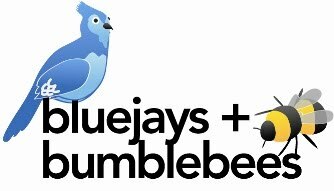 bluejays & bumblebees: NEW items! Proud as a peacock. Now available in our shop!